A comprehensive eye exam in North Country Eye Care includes a number of tests and procedures to examine and evaluate the health of your eyes and the quality of your vision. 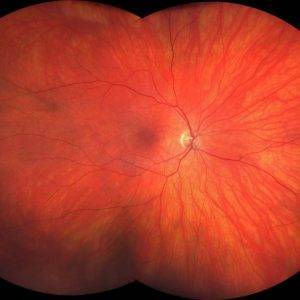 These tests range from simple ones, like having you read an eye chart, to complex tests, such as using a high-powered lens to examine the health of the tissues inside of your eyes. 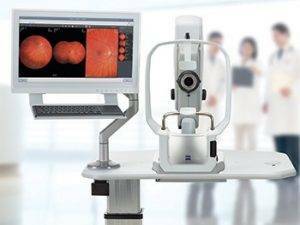 It is recommended by our West Lebanon eye doctors to utilize wide field imaging technology to view and document your retina during your comprehensive eye exam. We are better able to detect and document changes to the macula and retina with the Zeiss Clarus 500. West Lebanon eye care experts recommend you have a complete eye exam every year to assess your risk for potentially damaging eye conditions, as well as to keep on top of any changes in vision you may be experiencing.